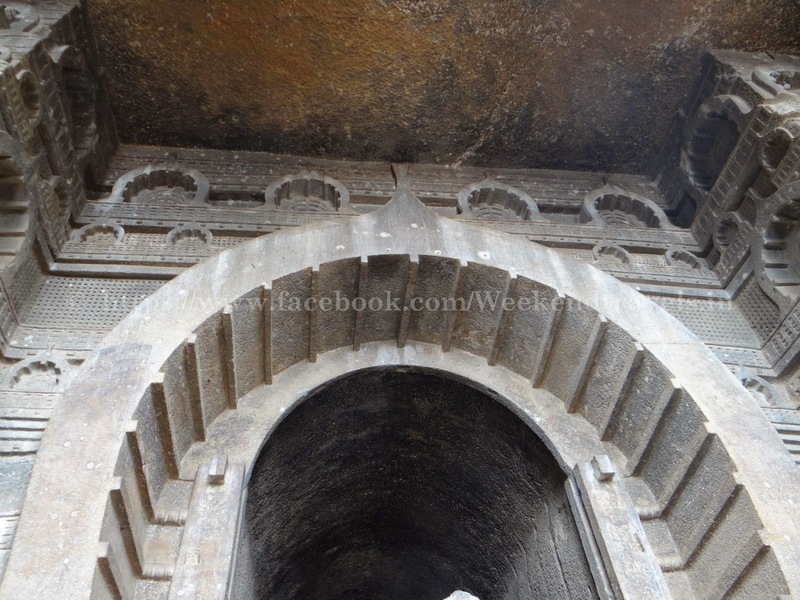 Bedse Caves are situated in Maval taluka, Pune District, Maharashtra, India. Just 450 Steps to climb. 60 Kms Pune. This place is well maintain by Person Mr. Dahibathe. The history of the caves can be traced back up to 1st century BC. There are two main caves. 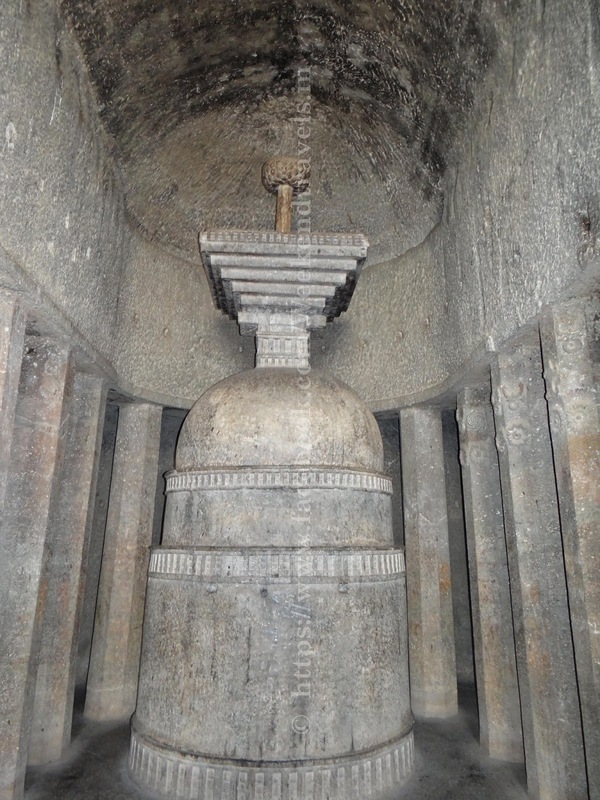 The best known cave is the chaitya (prayer hall) with comparatively large stupa, the other cave is monastery - vihara. 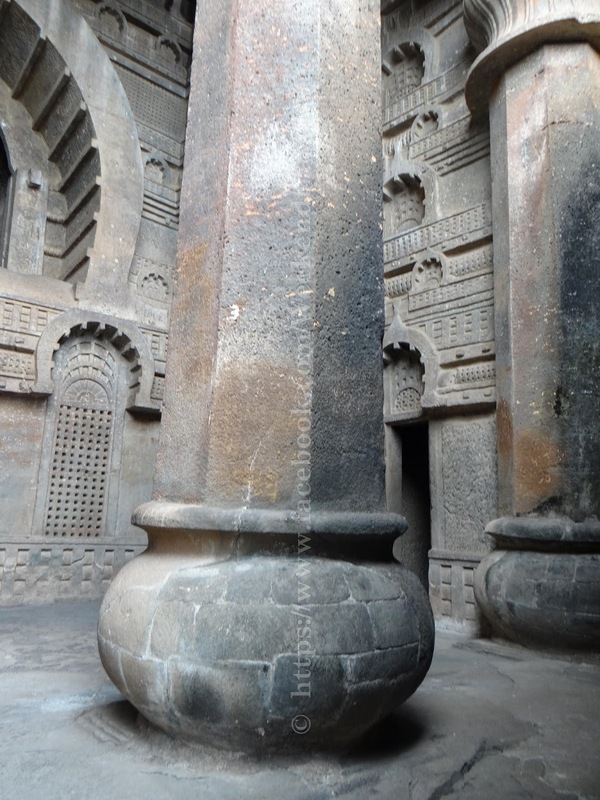 Both the caves contain some carvings although are less ornate than later caves. 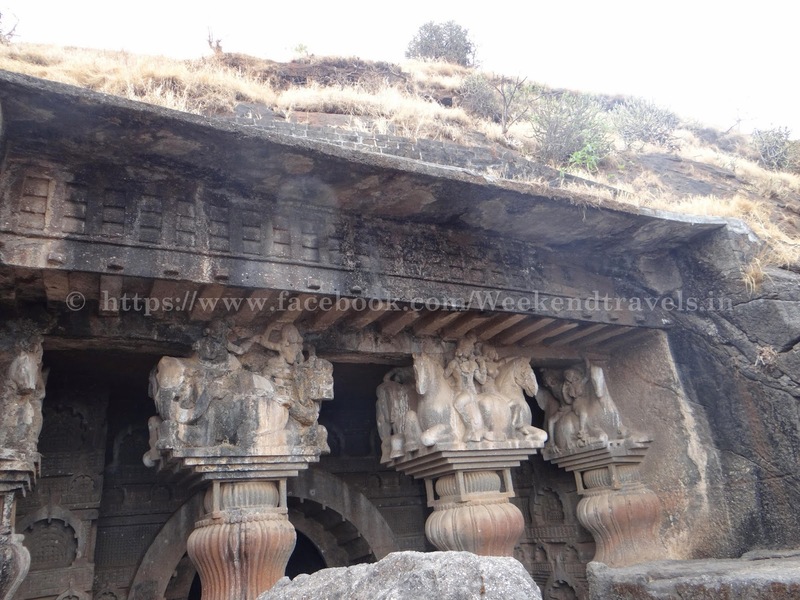 Both caves are facing eastwards so it is recommended to visit the caves early morning, as in sunlight the beauty of carvings is enhanced. There is also a small "Stupa" outside to the right of the main caves. 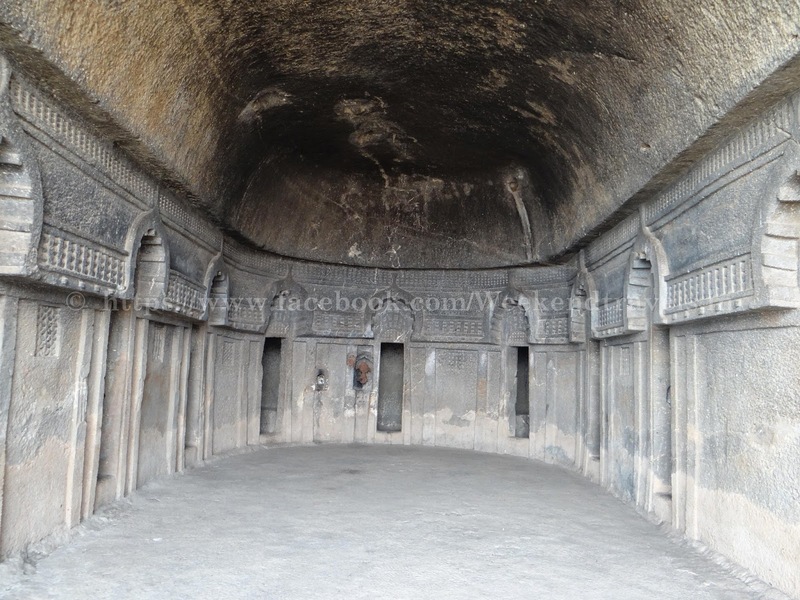 Bedse Caves are comparatively less known and less visited. 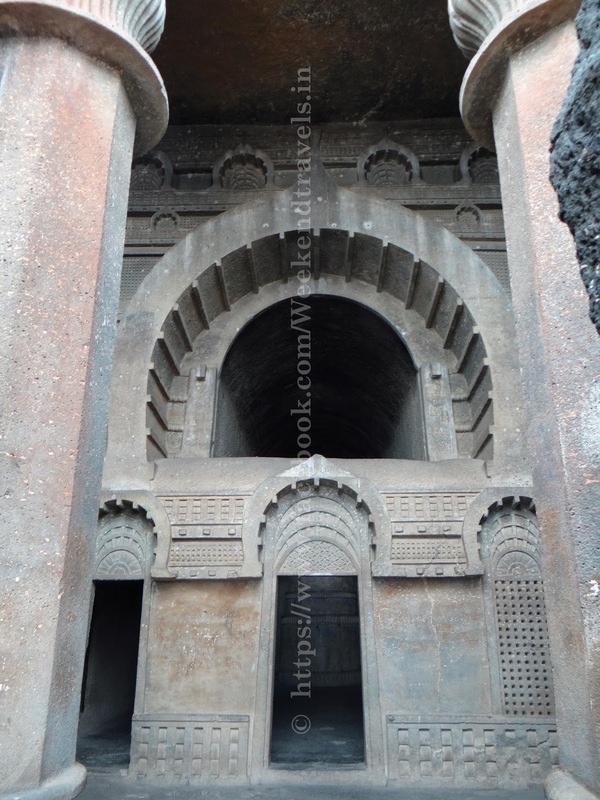 People know about the nearby Karla Caves and Bhaja Caves but have hardly heard of Bedse Caves. The trilogy of the caves (Karla - Bhaje - Bedse) in Mawal Region can't be completed without Bedse. An easy hike through steps leads to the caves. 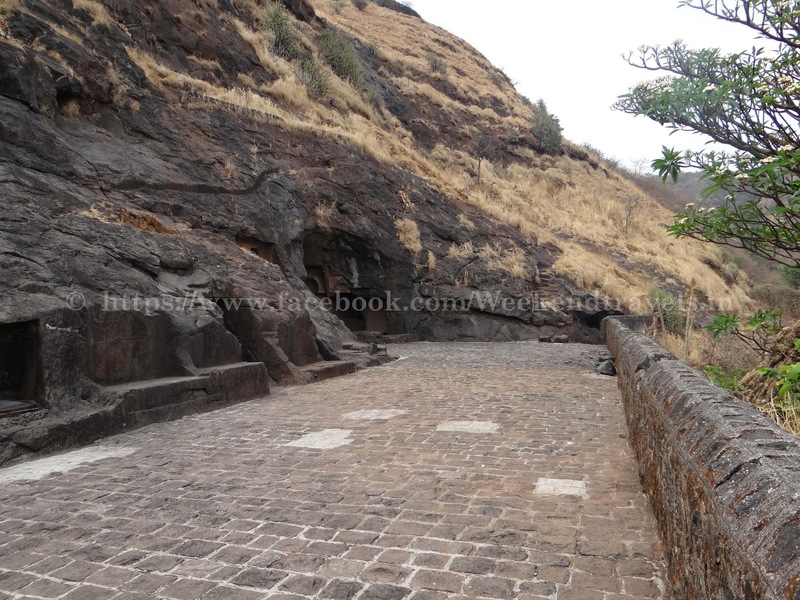 Also close to the Bedse caves are the famous foursome of Lohagad, Visapur, Tung and Tikona forts adjoining the Pawana Dam. 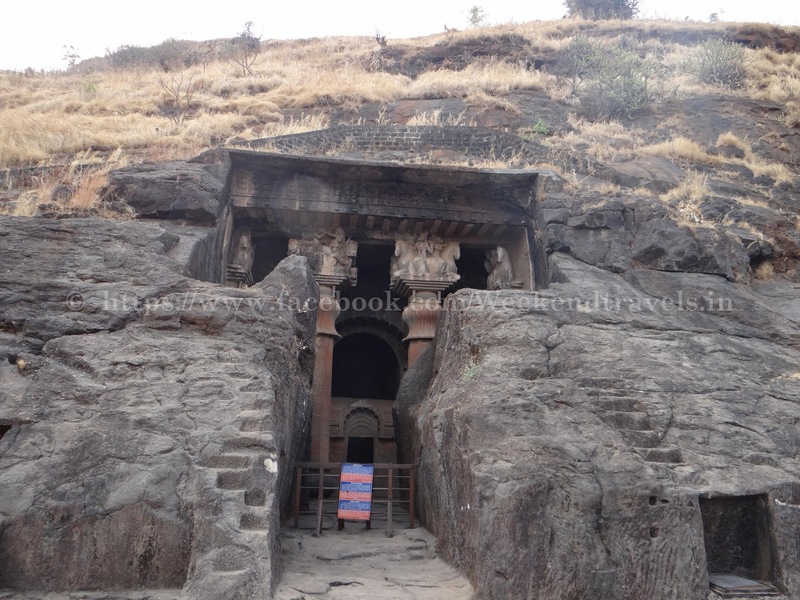 The best time to visit Bedse Caves is the rainy season as the hills are filled with lush greenery during that time. Also many small waterfalls are created that can only be enjoyed during the rainy season. As this is one of the lesser known spots, not many tourists throng the place, so makes it easy to enjoy the views. 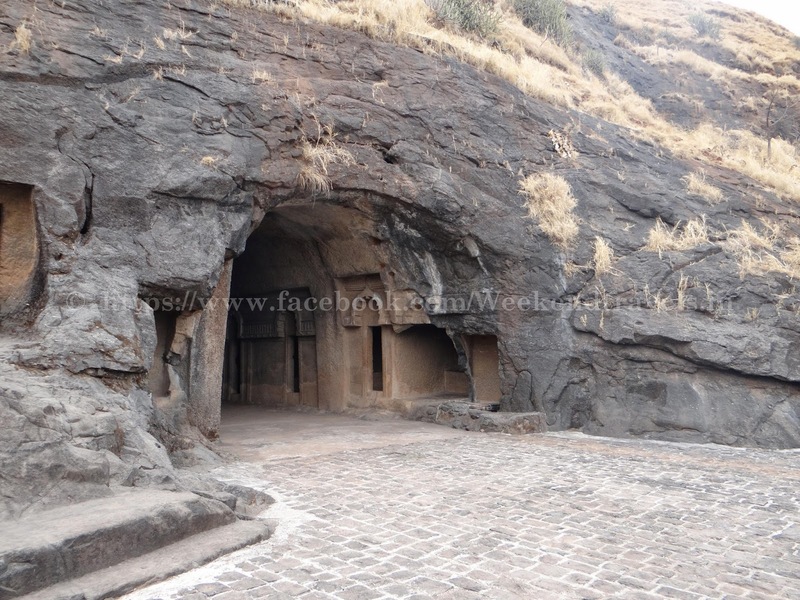 Bedse Caves can be reached from Pune via Kamshet. Upon reaching Kamshet Chowk, left route is to be taken. 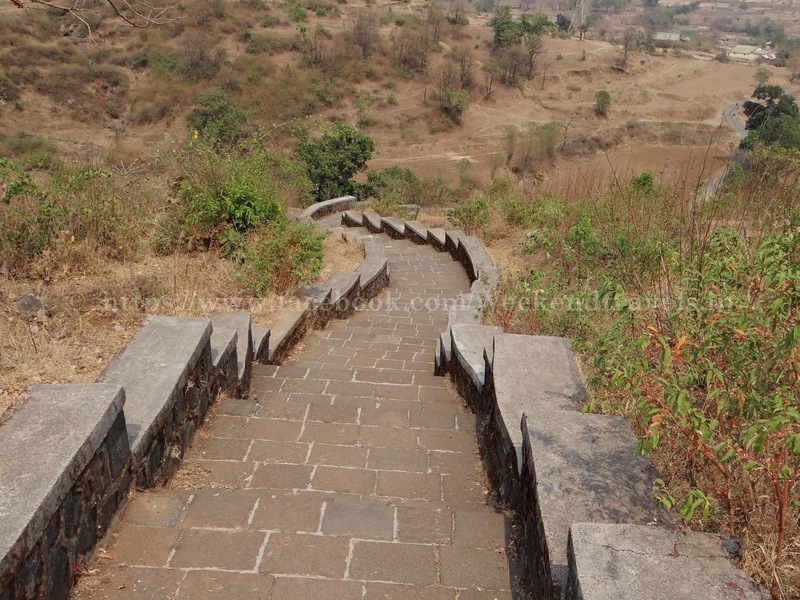 That route goes straight to Bedse Village where the caves are located. They can also be reached via Paud - Tikona Peth - Pawananagar. Alternate route is from Somatne-Phata on the Pune-Mumbai NH4 Highway. Any time you can visit this place. June to September is best time. 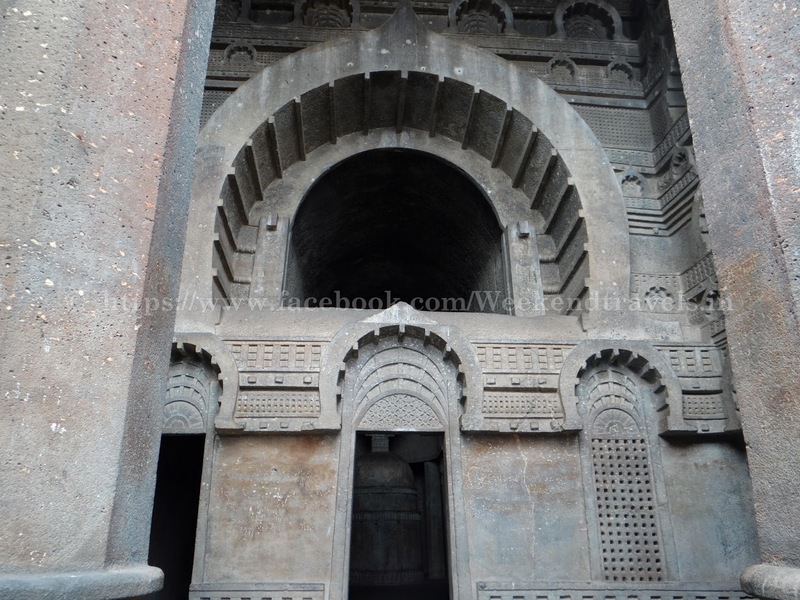 Pawna Dam, Tikona Fort, Tung Fort, Lohagad Fort, Visapur Fort, Ghodeshwar Temple Caves, Bhaje Caves, Karla Caves, Lonavala. Buddhist tour India is the magnificent experiences for all the Buddha lovers. In India, you will be able to look at a myriad of Buddha relics which are to be found in every nook and curve of the country. If you want to look for the astounding Buddhist attractions then you should positively go for this journey. Very good blog, Golden Triangle With Tiger TourThis comprises of the three apex cities of India, Delhi, Agra and Jaipur, and the wildlife budges you to Ranthambore National Park. The best way to get Gujarat tour packages is online as there are much online travel booking that provides you the opportunity to get great deals on Gujarat Tourism Packages and one such being is Travel Hot. The Luxury golden triangle tour India is one in all the foremost revered Indian tours. It options the cities of city, metropolis and elements of Rajasthan as well as Jaipur. If you intend on learning regarding the history of Bharat make certain you follow this route. it'll take you on a tour of cities that were battlegrounds and to palaces during which the queens lived in luxury.